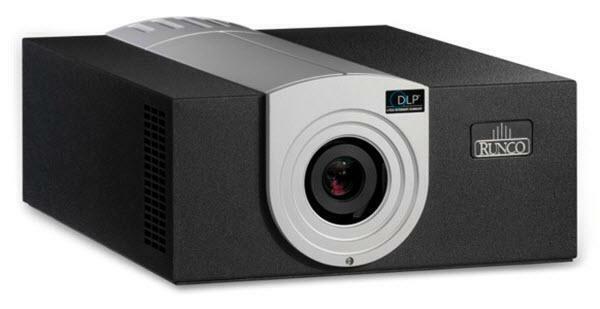 The Runco Video Xtreme VX-2dcx projector is not being produced anymore. Contact Runco for lens information. Comments: The VX-2dcx is equipped with upgraded, digital cinema quality lens optics for the ultimate in lifelike on-screen detail. The included DHD Video Controller/Processor ensures perfect scaling & near-HD quality video from virtually any source.